The Pátio Vitória apartments are located in Vila Nova de Milfontes. Overlooking the Almograve beach, the Victory Courtyard offers double rooms with TV, private bathroom, refrigerator and microwave and crockery for preparing your own breakfast if desired, balcony and free Wi-Fi. You can also make use of the fully equipped shared kitchen to make your own meals. It has a barbecue area and a shared dining area. 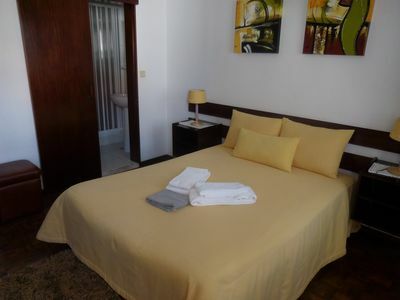 Ideal for a holiday on the Costa Vicentina or for a short break.